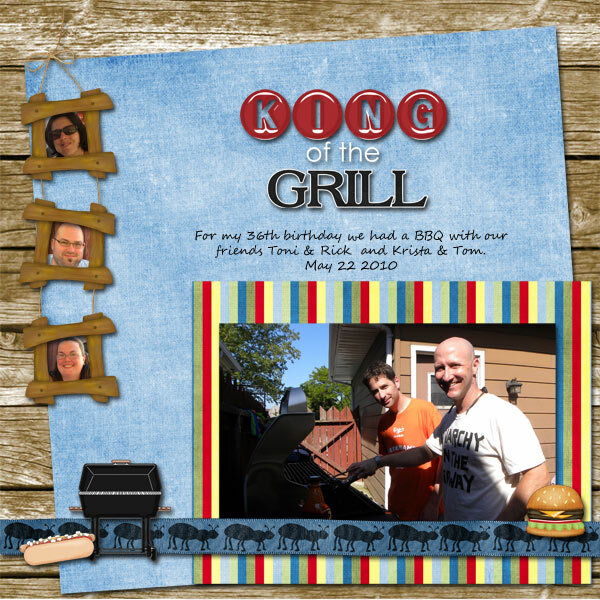 I have been playing around with Chili Designz kit My Father from MBH. 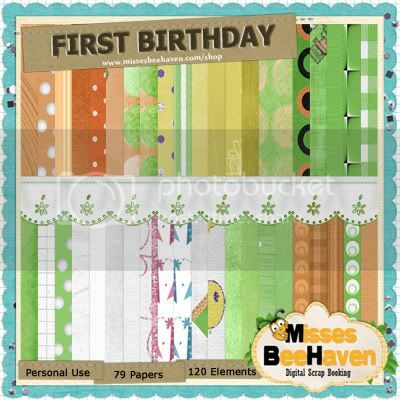 I love the patterns in the paper and the rich colours! 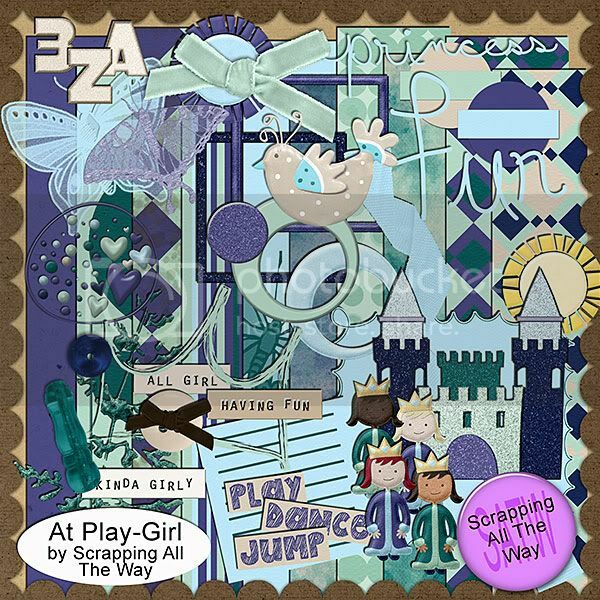 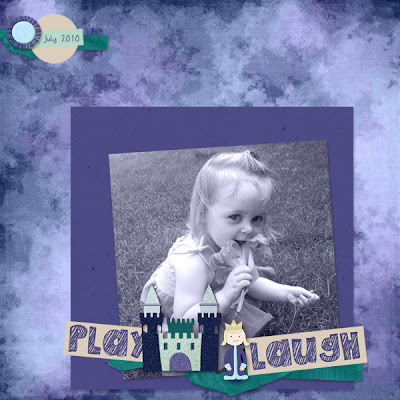 You can pick up here at Funky Playground Designs! 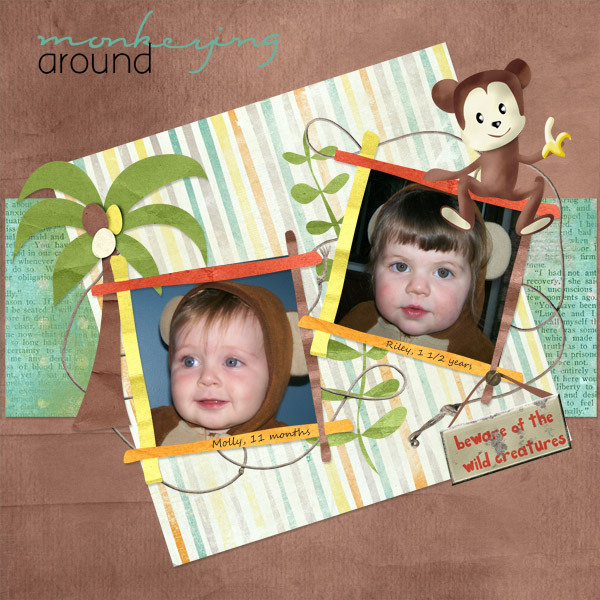 Pebbles and Mandy King team up! 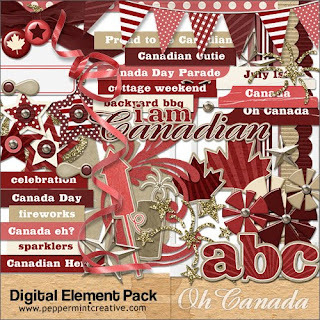 SATW has two new kits out! 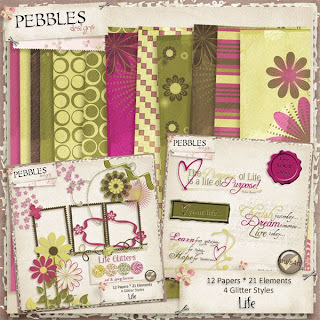 Pebbles has a new store! 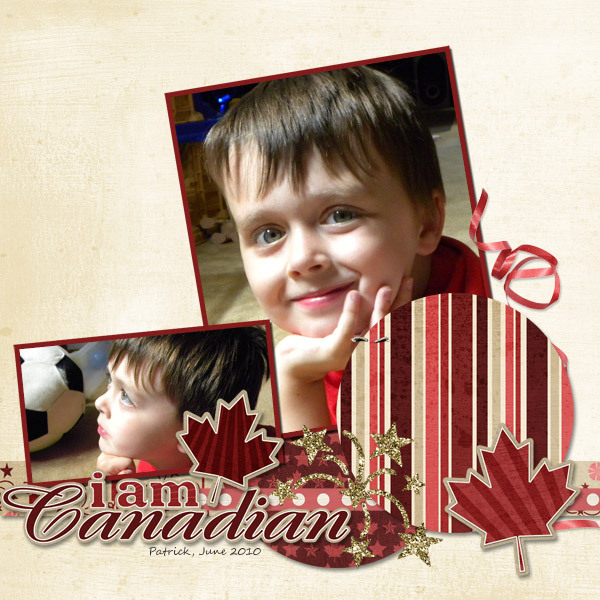 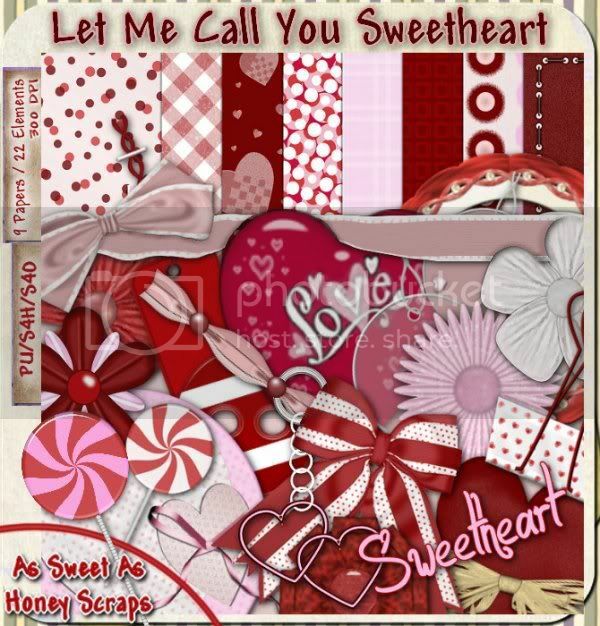 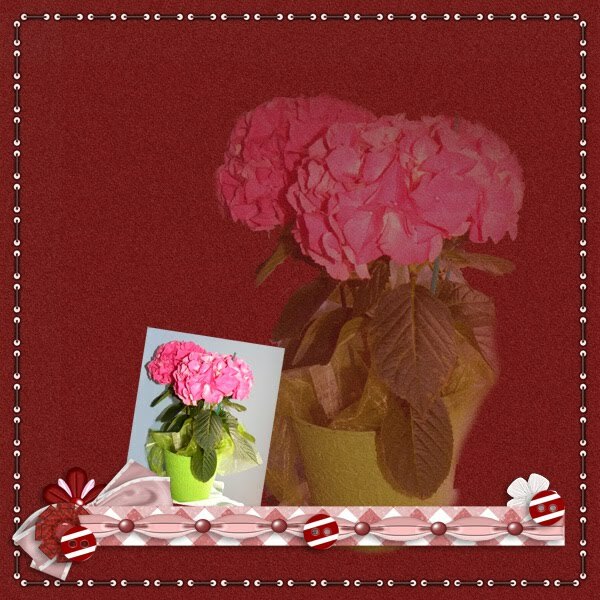 Has a great sweetheart kit out called Let me call you sweetheart! 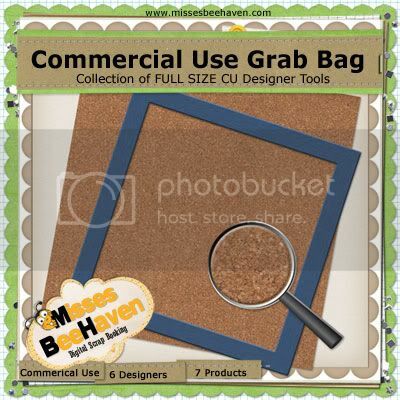 You can find it here at MBH. 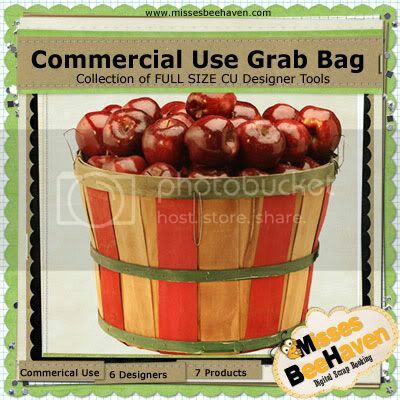 Misses BeeHaven's CU Grab bag! 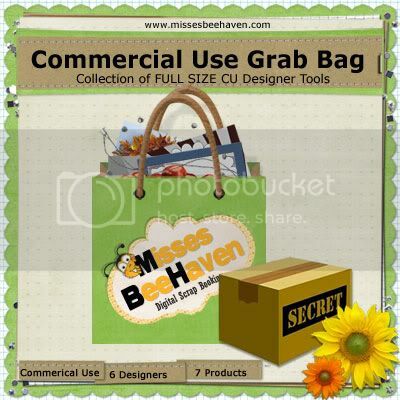 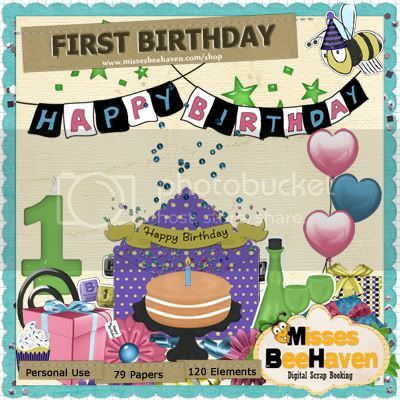 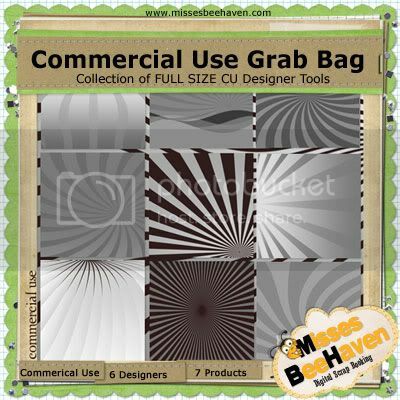 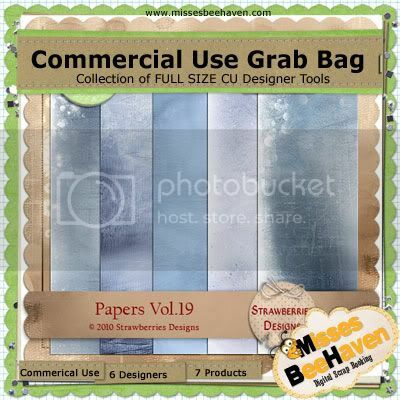 The CU Grab bag from the team at Misses BeeHaven is a terrific way to boost your designer tools. 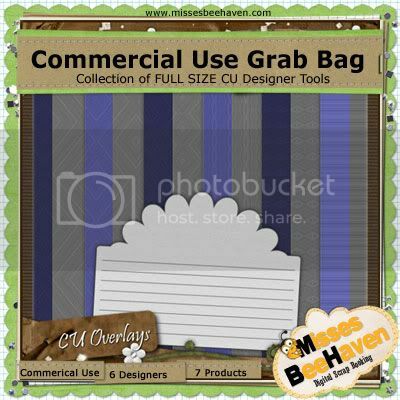 This grab bag holds an amazing bundle of CU products that you will not find in in any other store, exclusively available to MBH for a limited time! 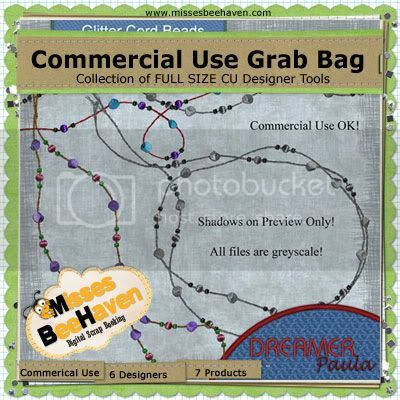 Come August this CU Grab bag will be sold for $6.50 or you can purchase the individual products by each designer in our store. 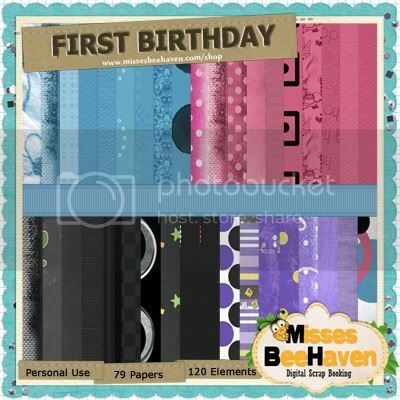 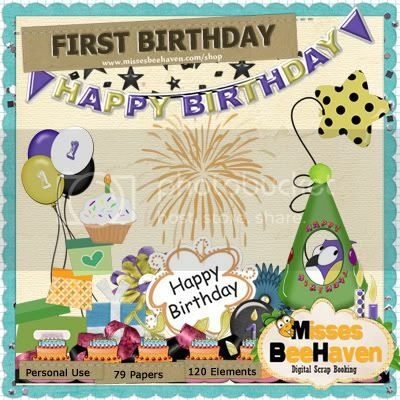 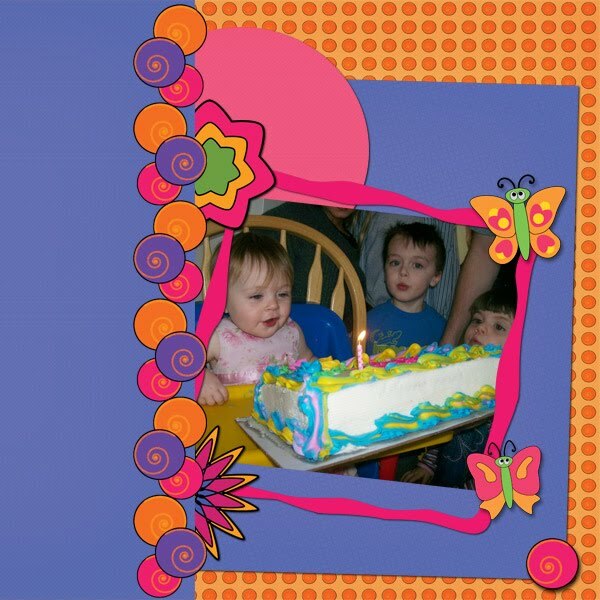 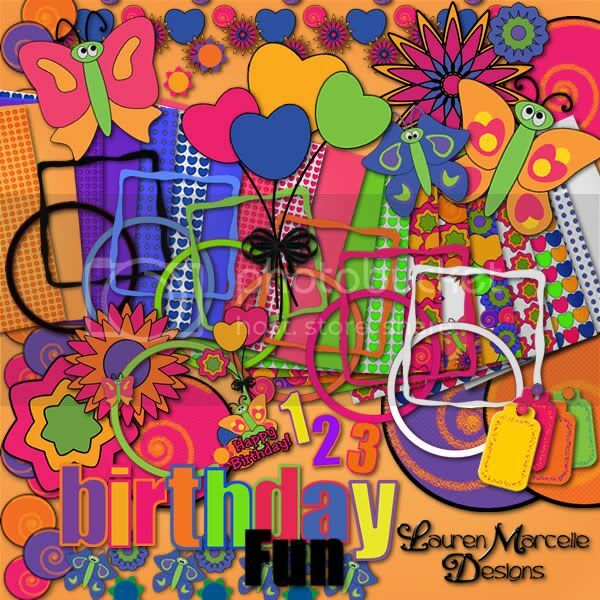 The First Birthday Mega kit contains 79 papers and 120 elements designed with 5 coordinating colours suitable for any gender or aged birthday. 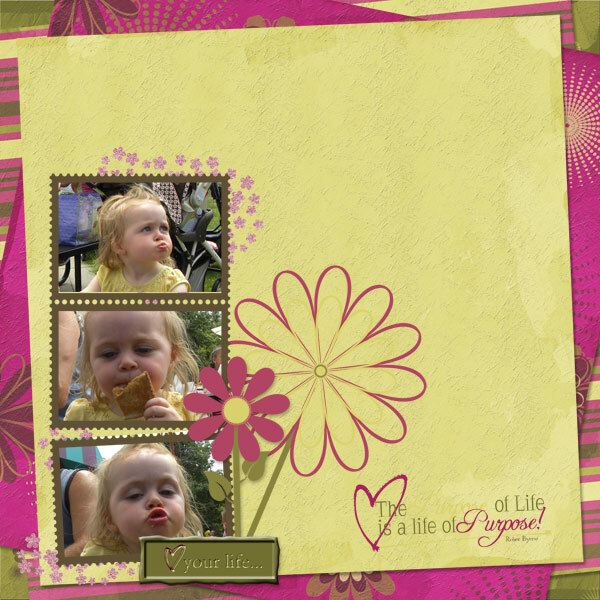 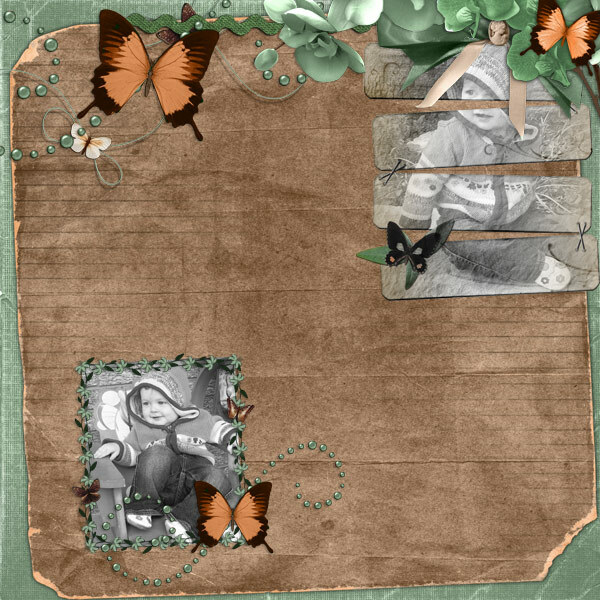 Rainy Days and Overylays kit Little Wings is full of beautiful elements and papers! 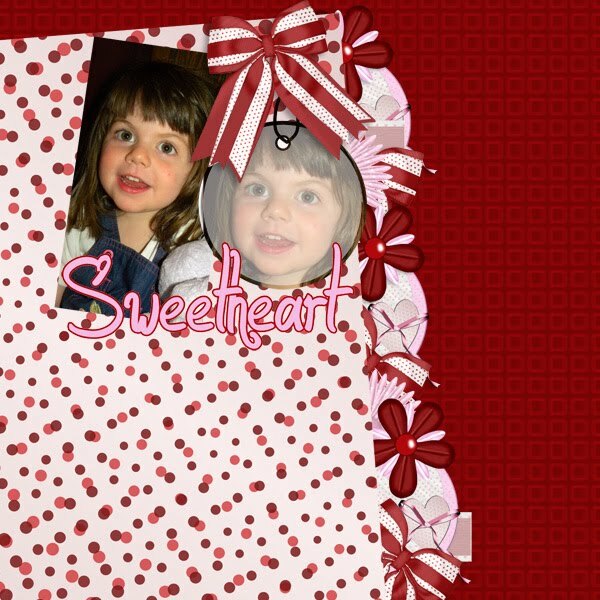 Here are a couple LOs I made with it. 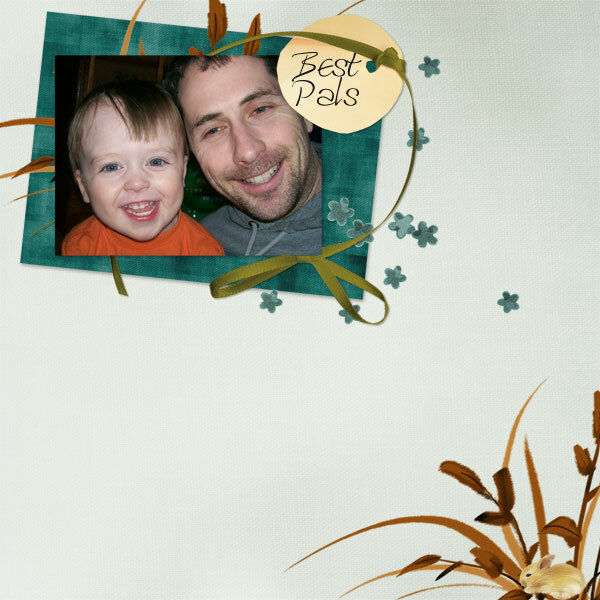 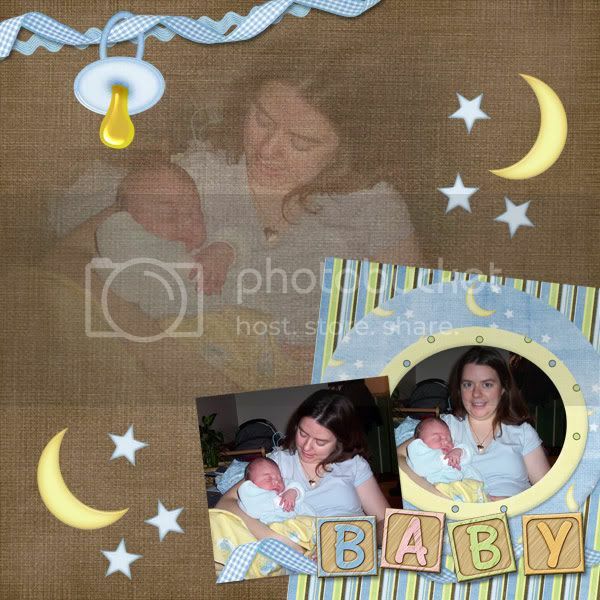 Ok its about time I found a good baby boy kit to scrap Patrick's birth pics! 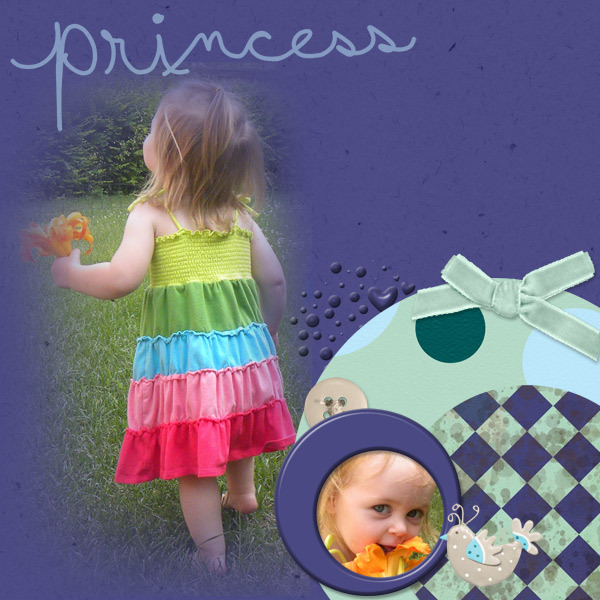 Ruby Lane has just put out a new kit called Sweet Pea Whimsy there is a boy one and a girl one. 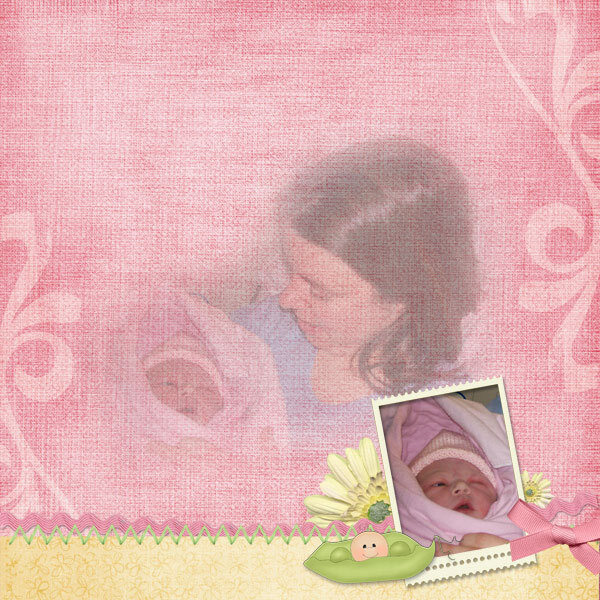 I'll be showing off the girl one later. 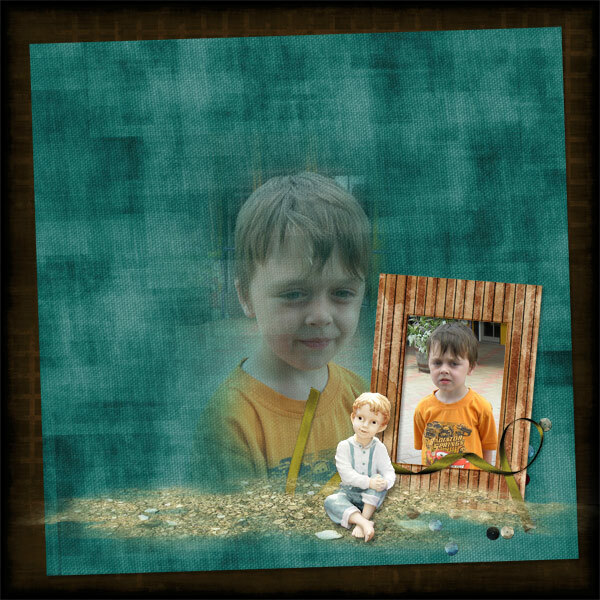 For now here's the boy one and my LOs. 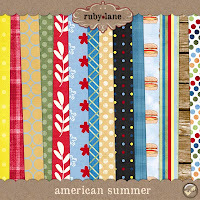 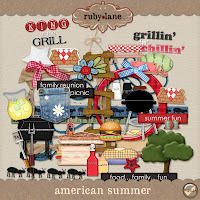 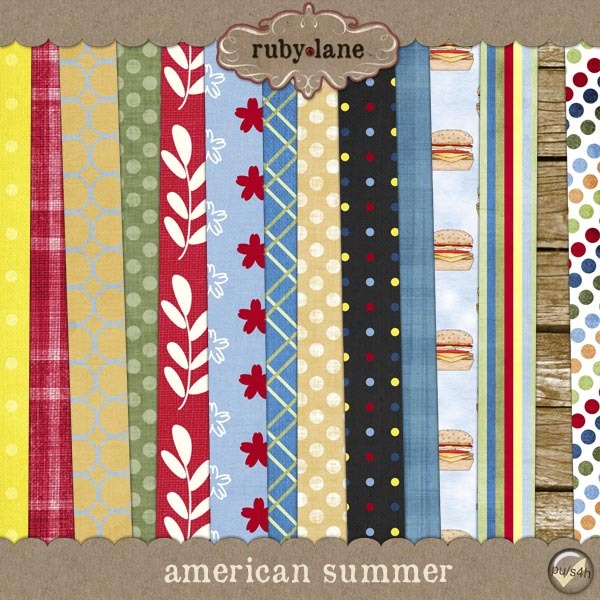 By the way Ruby Lane is having a 4th of July sale right and most of her stuff is 40% off!! 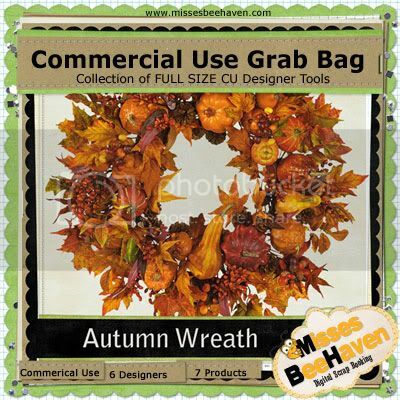 LINK to store. 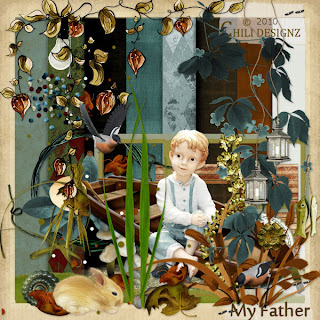 I'm back with my LO using AnnaBV Designs kit Jungle babies that I won the other day. 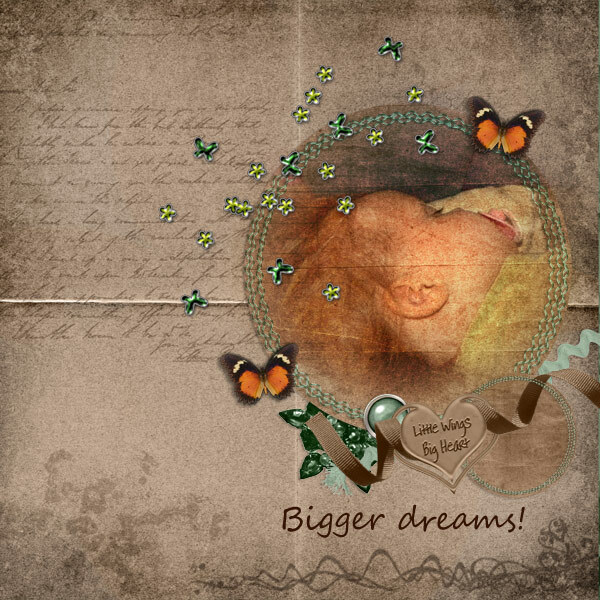 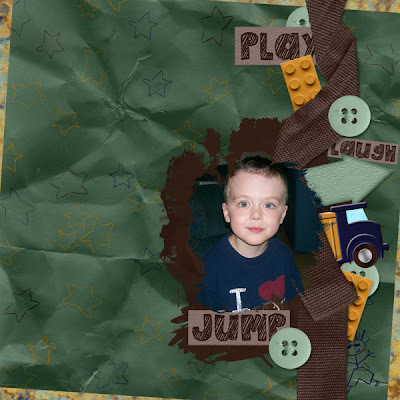 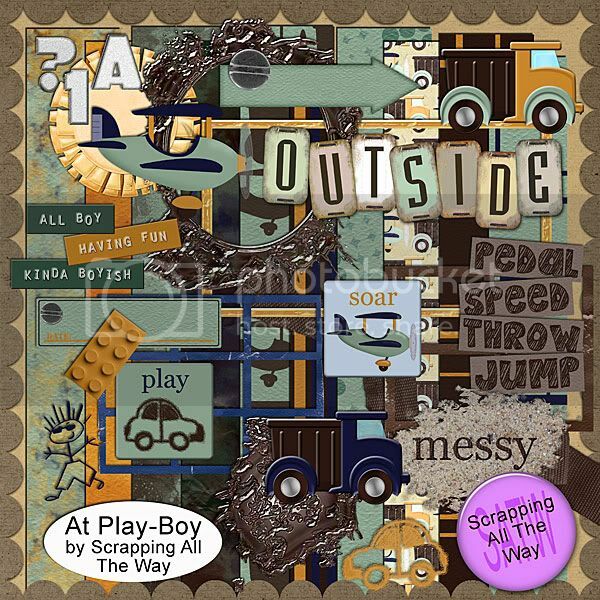 This super cute kit can be found at Scrap Orchard. Check out what Pebbles is up to!